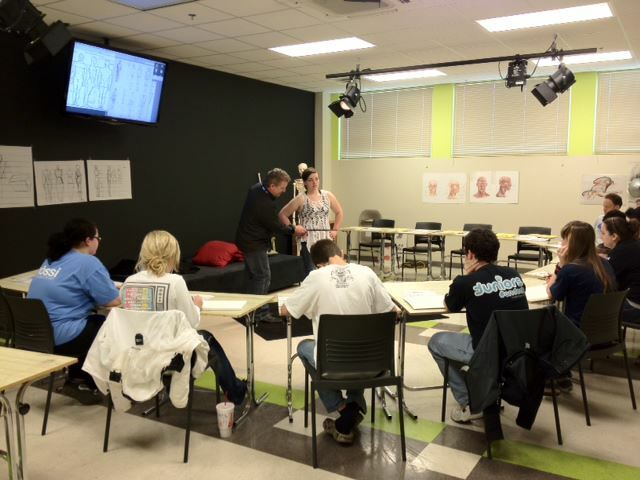 Nossi College of Art is college with 279 students located in Nashville, TN. 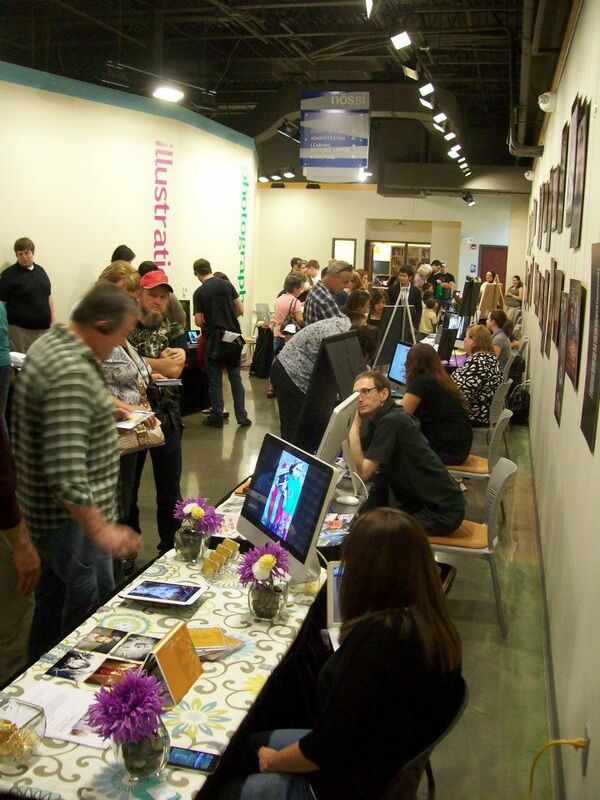 What are the top 3 reasons someone should attend Nossi College of Art? What is a typical Nossi College of Art student like? Describe the type of person that should attend Nossi College of Art. What are the top 3 things that students do for fun at Nossi College of Art? Career And Alumni Services: We have a Career Services office dedicated to finding students survival jobs and internships in college as well as careers once they graduate. We have several specific options for our alumni. We have an alumni website to showcase what alumni is currently completing as well as a chance for them to brag on their work. We also have the Together Program which allows you to come back and retake a course as a refresher for no extra cost! Education is valuable in this industry, and we want to be sure you are prepared! Facilities: Nossi College of Art’s campus sits on a 10-acre hillside in Nashville, Tennessee, overlooking the downtown area. Our 55,000-square-foot facility is one of the most conducive places for creativity in the Southeast. The school’s construction was completed in the fall of 2010. It was built with the artistic student in mind. Every studio and space provides the best possible arena to be creative. With specific upgrades in technology, Nossi’s campus is prepared for active student lives and consistent opportunities to collaborate with fellow students, local businesses, organizations and non-profits. Transfer In Services: Nossi College of Art accepts transfer credits. For approval, we need a copy of your official transcript to see what classes are available for transfer. The average student pays $18,810 for tuition, fees, and other expenses, after grants and scholarships. 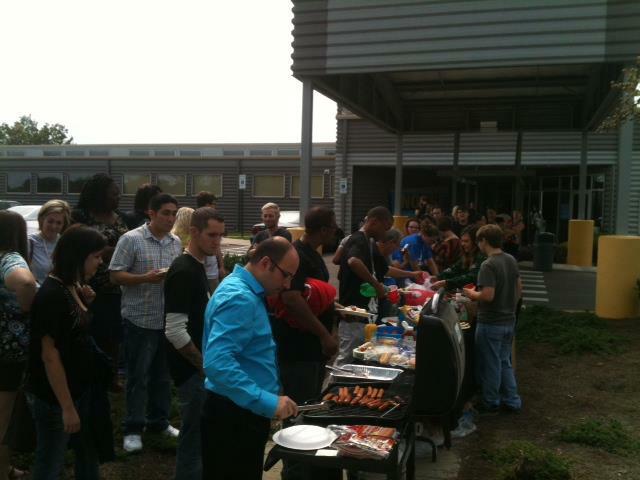 Learn more about financial aid at http://bit.ly/FANoodle. Estimate the net price for you at http://bit.ly/TuitionNoodle. Want more info about Nossi College of Art? Get free advice from education experts and Noodle community members.